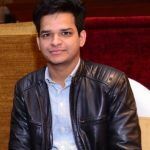 How to Archive Mails in Office 365? 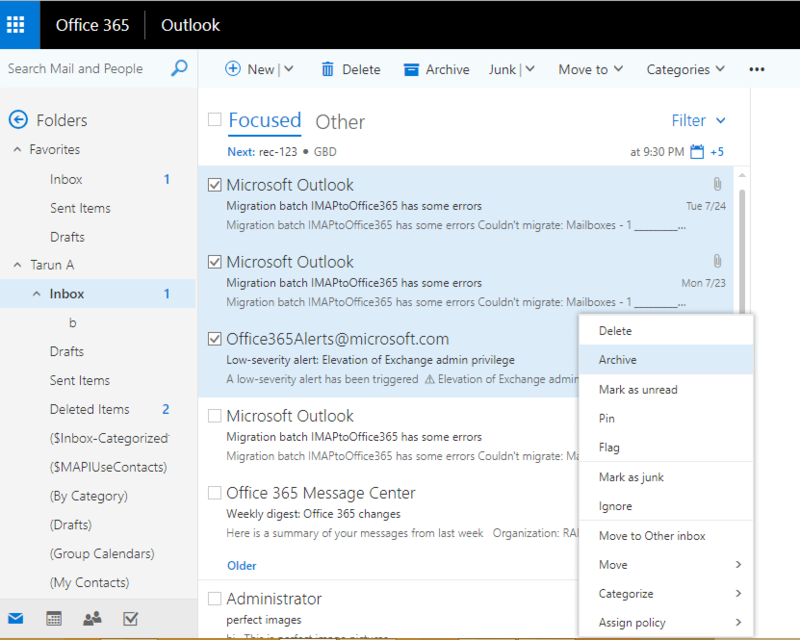 In-place archiving in Office 365 offers additional mailbox storage space to its users. But, to archive emails in Outlook, the user mailbox should have “Archive mailbox” enabled. Once the archive mailbox has been enabled, users can move messages from the primary mailbox to the archive mailbox. Visit https://protection.office.com/ and sign-in with your Office 365 credentials. The “Archive” page will be displayed on the screen. You’ll see all the mailboxes that are connected to your Office 365 account. Also, the archive mailbox column will show whether an archive mailbox has been enabled or not. A warning will be displayed on your screen as shown below. Click “Yes” to enable archive mailbox. It will take a few seconds to create the “Archive mailbox.” Once it is created, the user will be able to see the archive mailbox. How can Office 365 users archive emails? 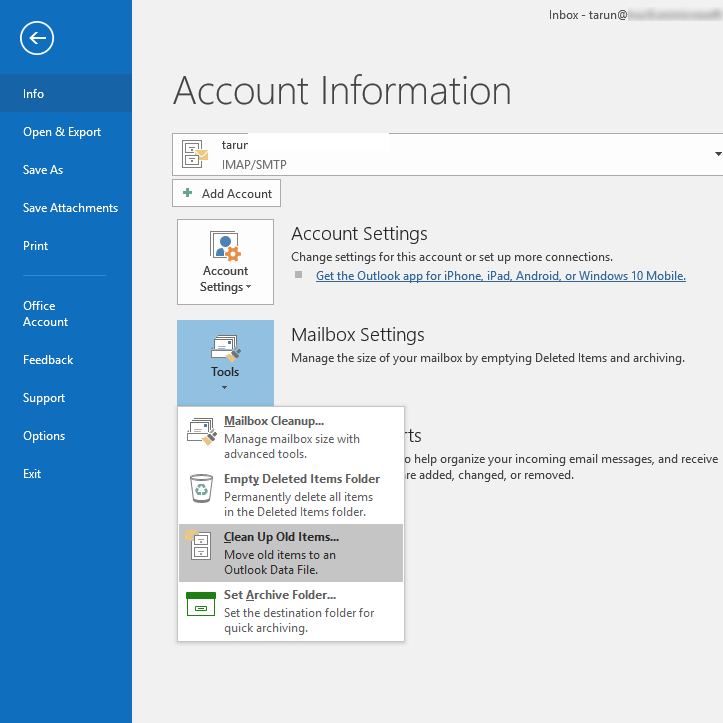 Login to Outlook using Office 365 account. Now, open the folder from where you want to archive emails. 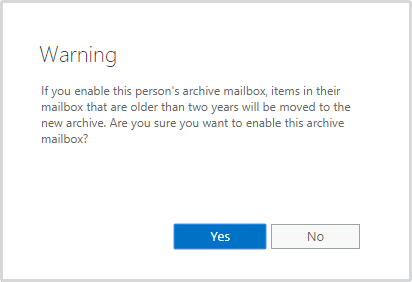 Note: You can also perform this action by selecting the specific emails, and then clicking “Archive” icon on the top pane of Office 365 account. Select the specific emails and right-click on them. A wizard will appear on the screen. Hit the “Archive” button to move these emails to the archive mailbox. 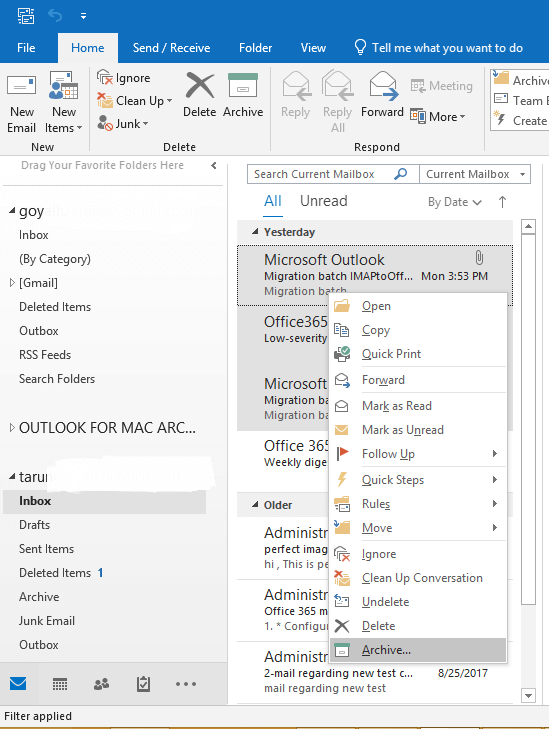 Open Outlook on your desktop and select emails from inbox or any other folder. 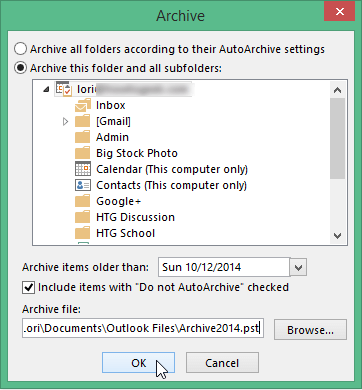 Now, right-click on those selected emails, and click “Archive” to move emails to the archive mailbox. Note: You can also perform this action by selecting emails, and then clicking “Archive” in the ‘Delete’ group (of the ribbon). You can also use the “backspace” button on the keyboard to directly archive the selected emails. Open Outlook and go to the “File” tab. 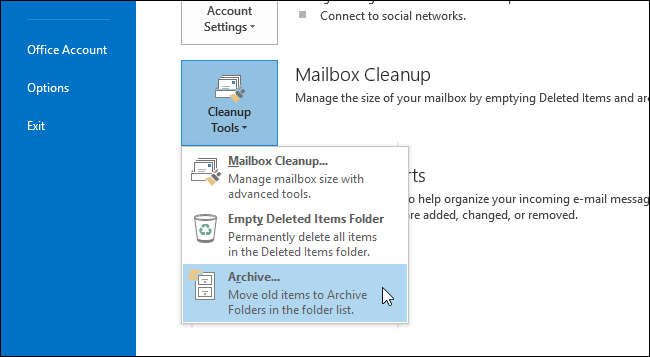 Now, choose “Cleanup Tools” and select “Archive” from the drop-down menu. 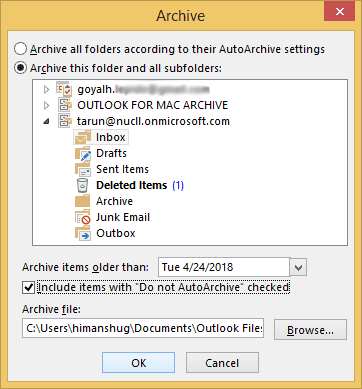 A pop-up window will appear on the screen with all the folders of Outlook, select the specific folder that you want to move to archive mailbox. This archive will be saved to the chosen location. This way you can easily archive emails in Office 365 and Outlook.